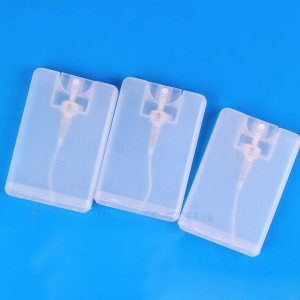 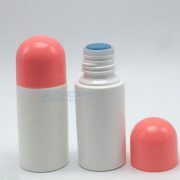 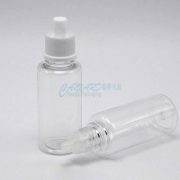 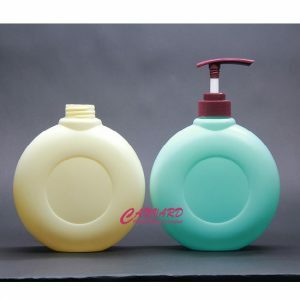 This plastic bottle with sponge is a good choice liquid medicine product. 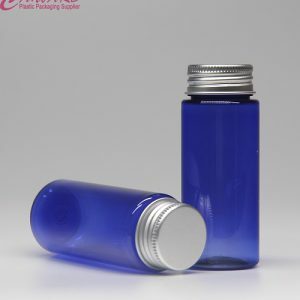 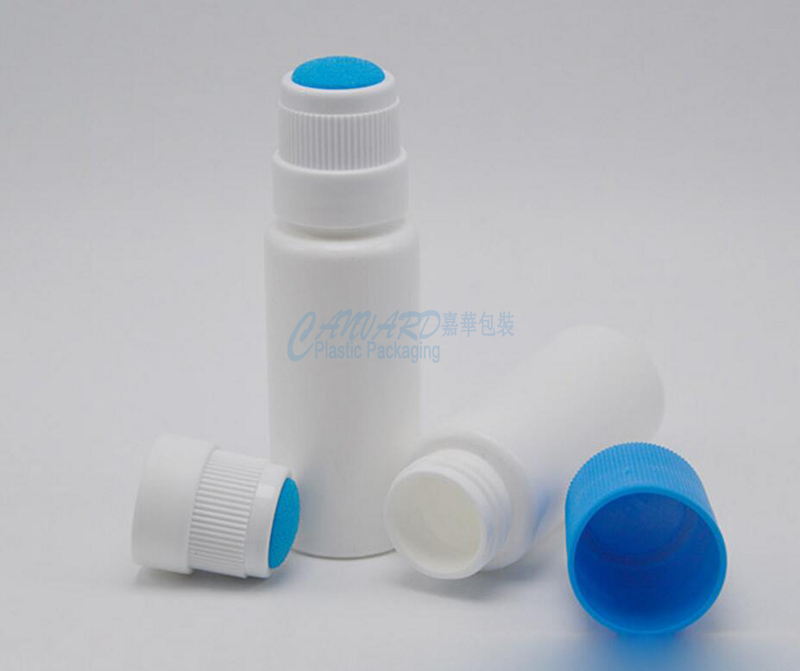 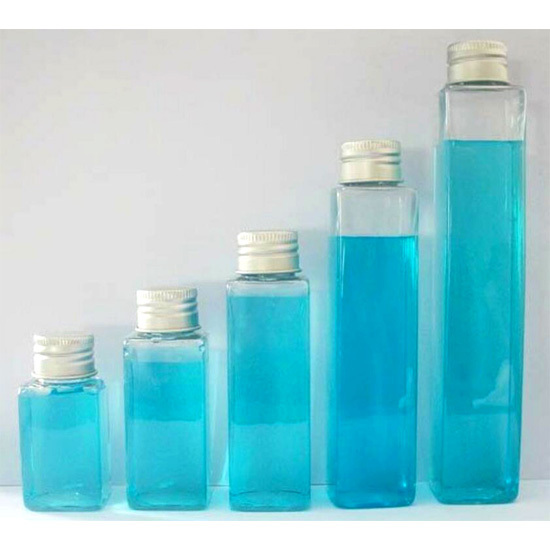 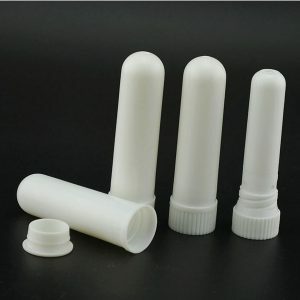 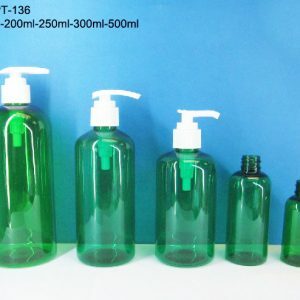 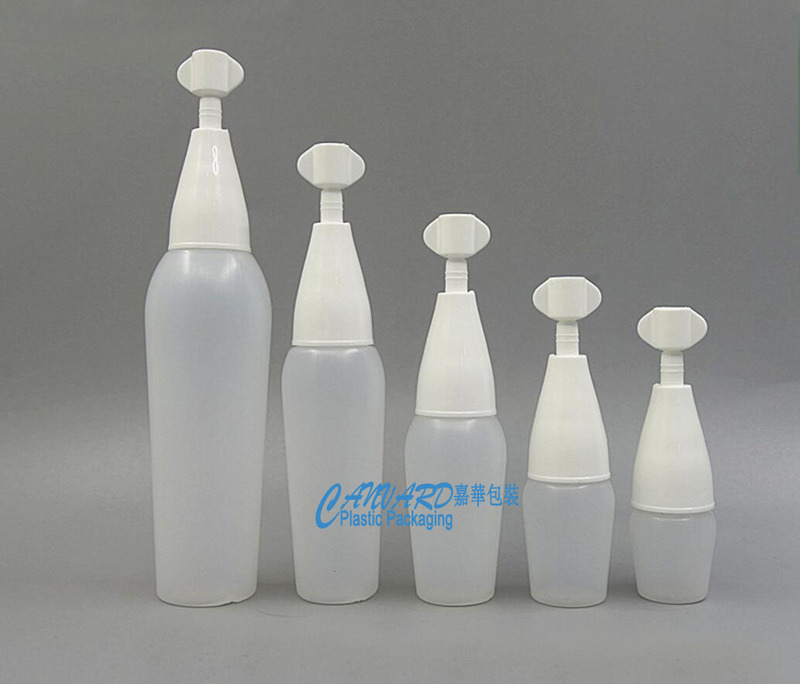 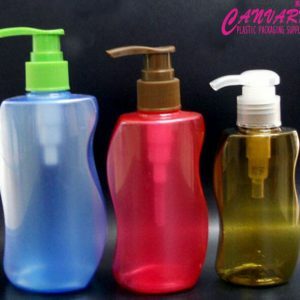 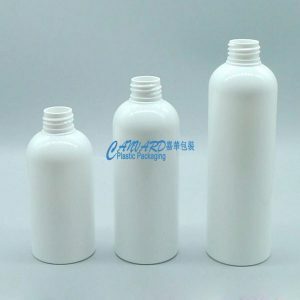 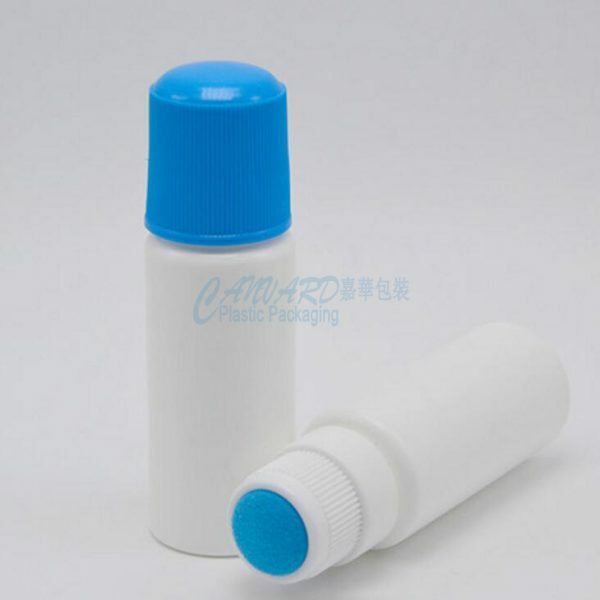 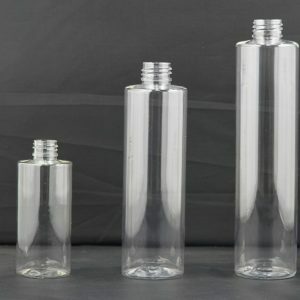 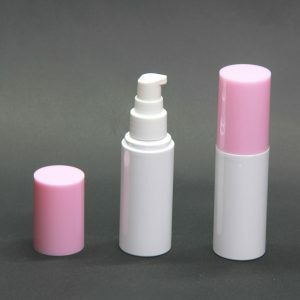 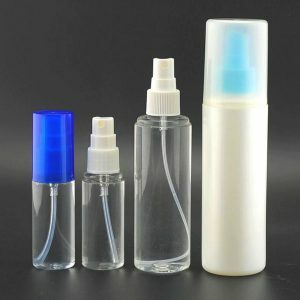 Product：PET plastic bottle with pump dispenser for lotion and liquid products. 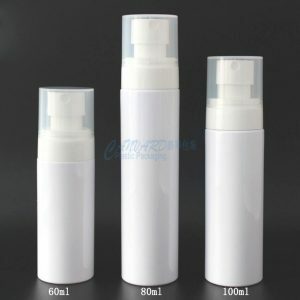 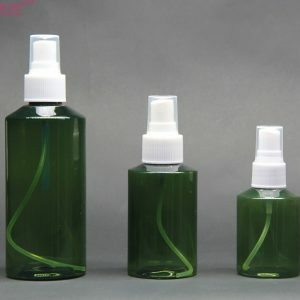 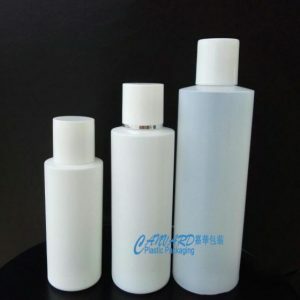 Product:lotion bottles with pump 300ml-500ml for lotion, body massage product, body shower product and hair care product. 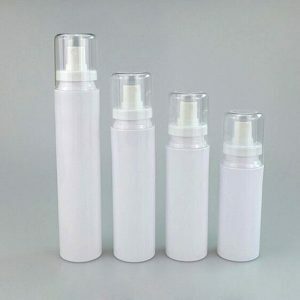 Bottle color is white, it is changeable.